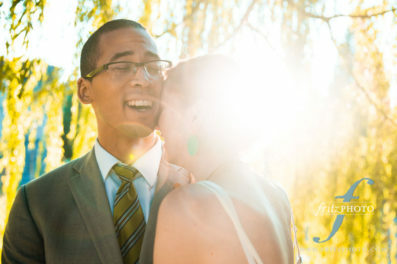 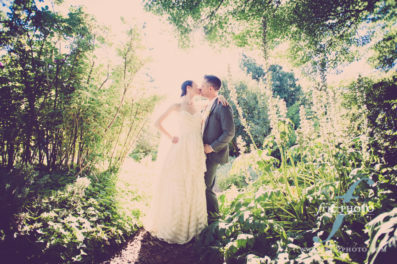 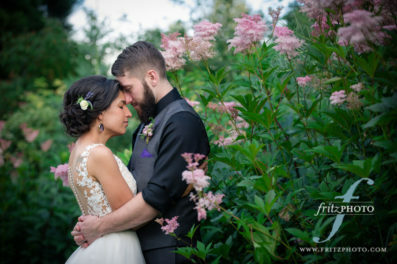 We love photographing weddings at McMenamins Edgefield in Troutdale, Oregon. 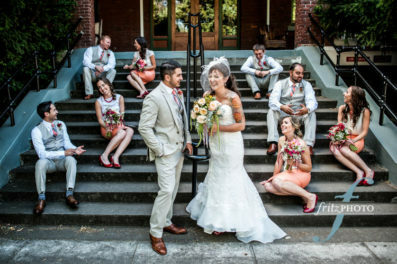 We’ve photographed weddings and portraits there many times over the past couple of decades, and are Preferred Photographers at McMenamins Edgefield as a result. 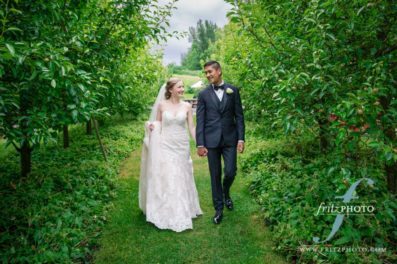 Please browse this selection of blog posts from a few of the many weddings we’ve photographed here, and then Contact Us to talk over your wedding photography!